The California Drought Is Being Caused By Chemtrails!!! 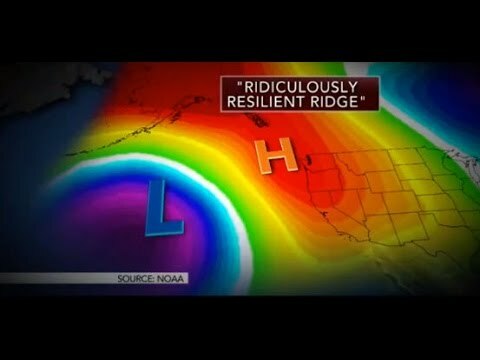 There is a massive ongoing four year long drought in California. This video presents the evidence that it is being done on purpose, and the multiple reasons it would be done. Geoengineering is very real and you are seeing the massive implications of manipulating the weather right now in California. If you are not familiar with just how weather manipulation works take the time to watch the video.